It was wonderful to get out and go to the zoo. I recommend it to help clear the brain and give the creative juices a new start. 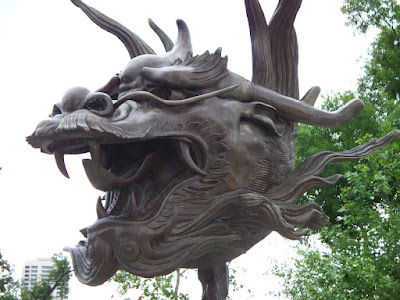 It also helped that the fabulous Chinese Zodiac sculptures were still on display in front of the zoo entrance.